You don&apos;t have to forfeit the air conditioning to be adventurous this summer. We&apos;ve got the scoop on ways to keep you and your family entertained this weekend without breaking a sweat. Kids of all ages are invited to experience the science and technology behind animation this weekend at The Arizona Science Center. Their newest exhibit, Get Animated!, brings the evolution of animation to life. Guests get to create their own storyboard and stop-motion animated movie with help from the best in the industry. Cool off inside this weekend at Free Summer Sunday. 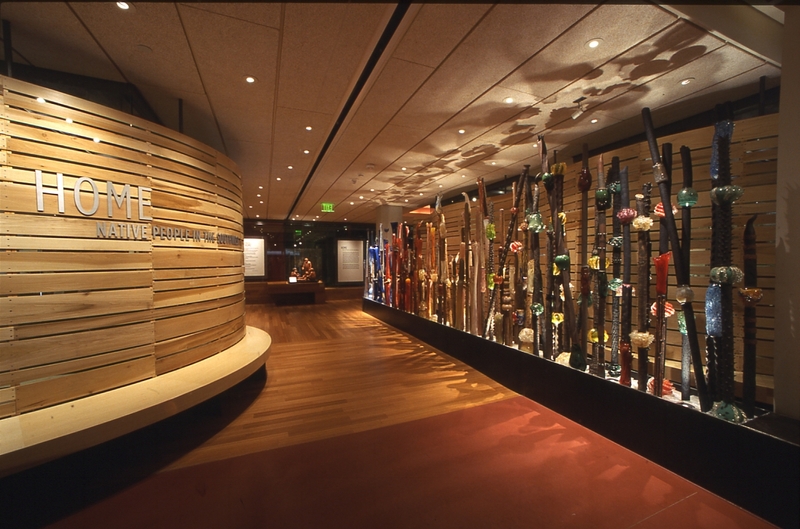 Escape the heat and head to the Heard Museum to enjoy free performances, artist demonstrations, and hands on activities. Round up your family and friends for free admission to the museum&apos;s galleries from 11am to 5pm. Come face-to-face with sea creatures this weekend without leaving Phoenix. 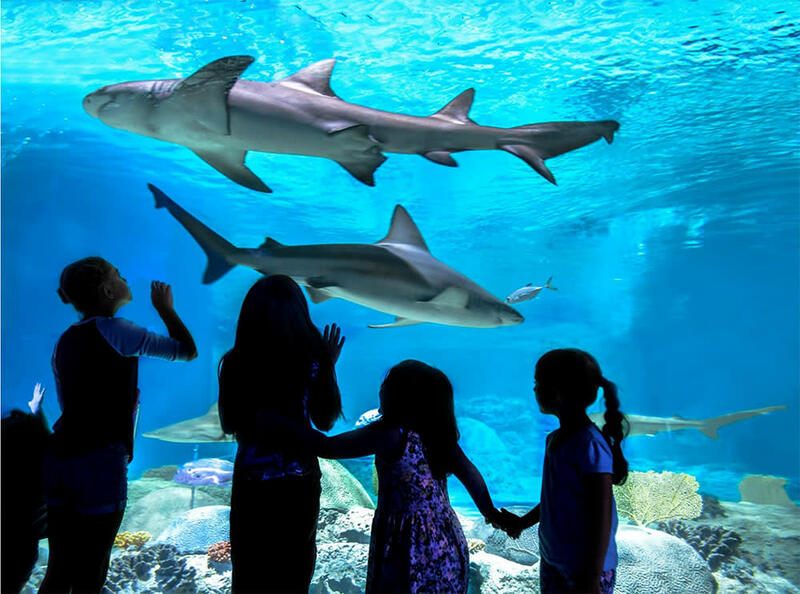 Ride the underwater escalator, venture through the Great Barrier Reef tunnel, and hang out with penguins at the Odysea Aquarium with a discount during their special summer evenings, Thursdays through Saturdays after 4 p.m. Purchase discounted $25 admission and receive a $10 voucher to use on restaurants or shopping.